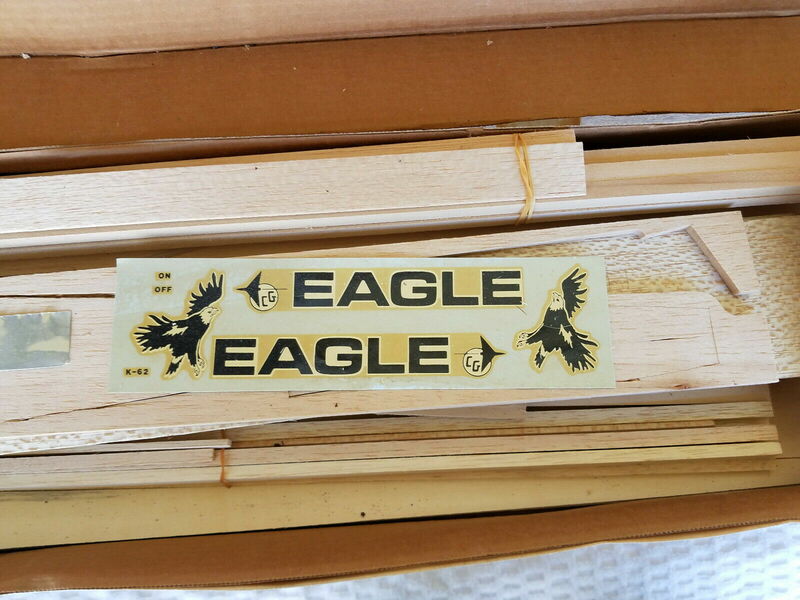 I'd like to buy an original Carl Goldberg Eagle 63 decal sheet or a copied image of the original decal sheet. The Carl Goldberg Part number is K-62. I am recovering my 1983 Eagle 63 model in the "advanced" scheme shown on the box but I no longer have the original decals and have been unable to find them online anywhere. The old decals were completely disintegrated when I wet them due to their advanced age. Does anyone have an unused sheet from a kit that they would be willing to scan into a digital file or that they would be willing to sale? II'd be willing to pay you for your time and effort. I'd also be willing to provide a modern reproduction of these to you after they're finished if you need a usable decal set for your build.